It’s official: The little girl is already starting in the family business. 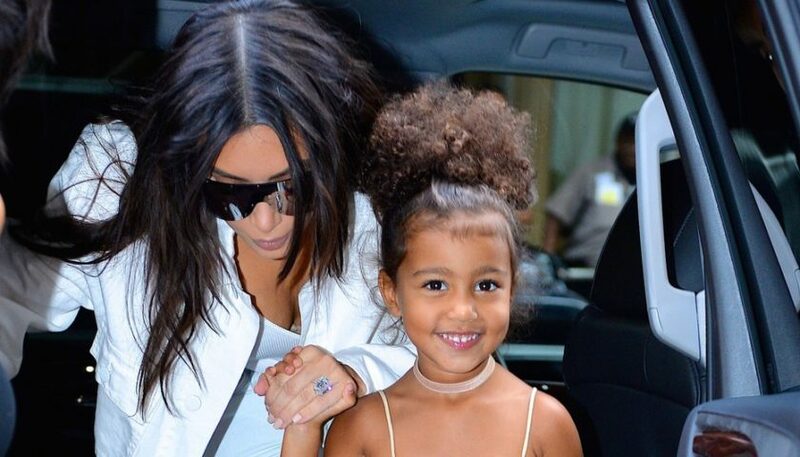 She may be only five years old, but the older daughter of Kim Kardashian and Kanye West is ready to follow in the footsteps of her mom and dad exploring the world of modeling and photo sessions. In new photos obtained by E! News , North participates in the photo shoot for the Fendi campaign #MeAndMyPeekaboo, in honor of the tenth anniversary of the brand’s Peekaboo bag. With the company of Kim and Kris Jenner , North wore a lot of style while being photographed with her mother and grandmother. In another photo, she leaves enjoying the patio of a house in Los Angeles where a pool and a beautiful view await her. 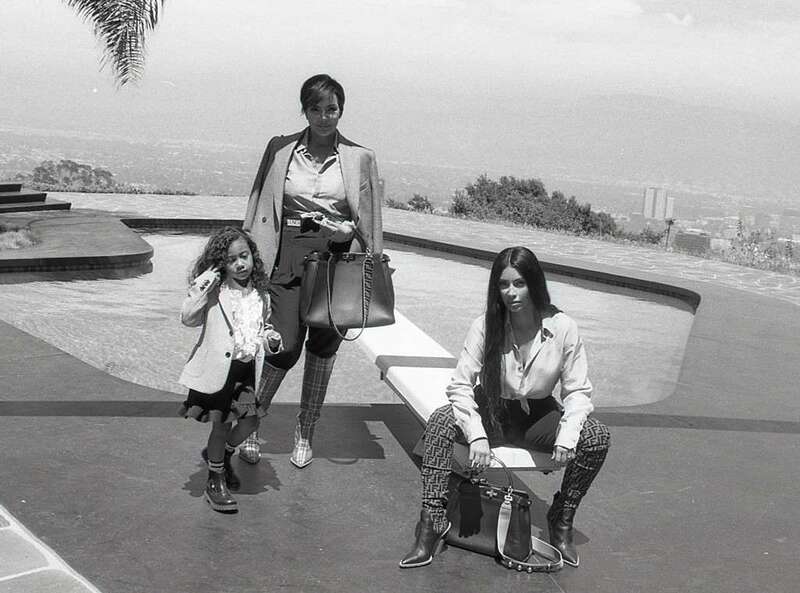 Kim Kardashian, Kris Jenner, North West, Fendi Courtesy of FendiKim Kardashian, FendiCourtesy of Fendi The campaign hopes to capture their authentic personalities, in intimacy, in an image that looks like a family album.